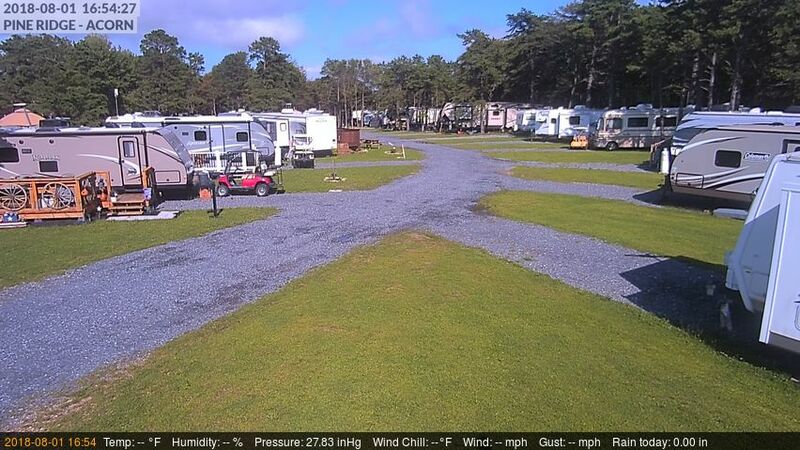 Pine Ridge Campground is located only 25 minutes away from the historic Gettysburg PA, 30 minutes to Chambersburg & Carlisle, a few hundred feet from the Appalachian Trail and just 8 miles from Shippensburg PA for local grocery stores, Walmart & dining. 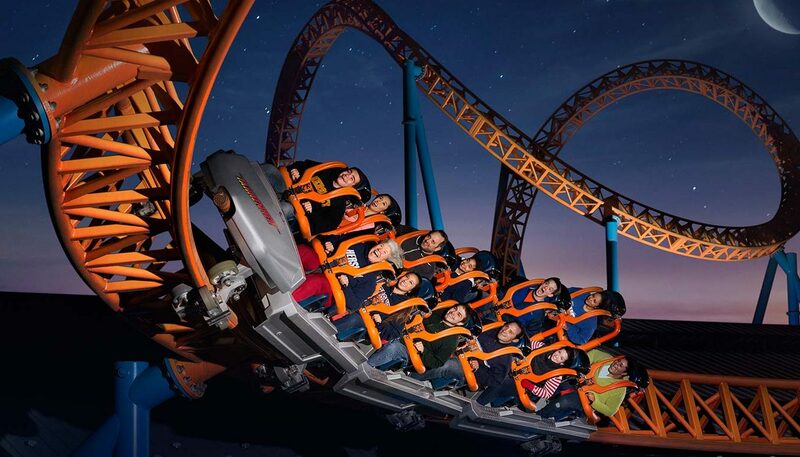 We’re also located close by to the following attractions! Hershey, PA. The Sweetest Place on Earth is to enjoy family time. Whether they’re screaming on a Hersheypark roller coaster, visiting the residents of ZooAmerica North American Wildlife Park, …together. Learn More! 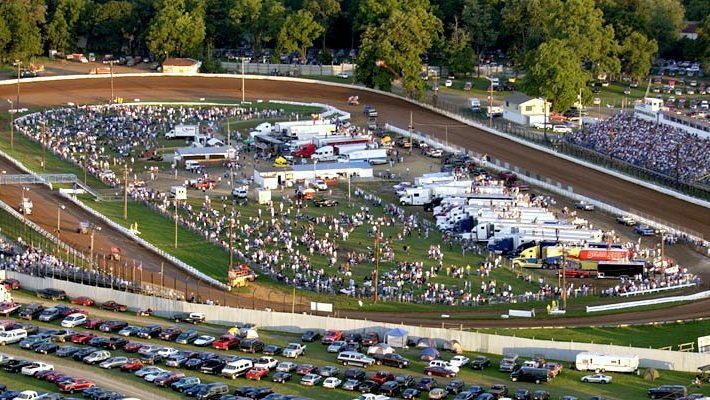 Mechanicsburg, PA. Williams Grove hosts weekly programs of the best sprint car racing anywhere from late February to October. Featuring a family atmosphere and affordable prices, be sure to visit The Grove in person. Learn More! Hershey, PA. ZooAmerica North American Wildlife Park is an 11-acre, walk-through zoo. 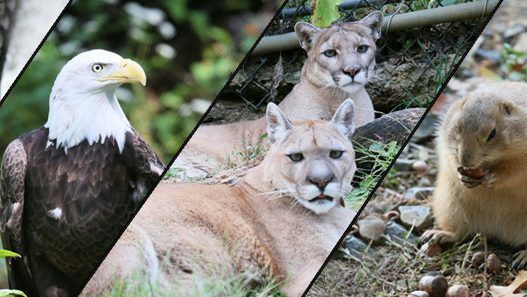 It’s home to more than 200 animals representing more than 60 species from five regions of North America. Learn More! Lewisbury, PA. 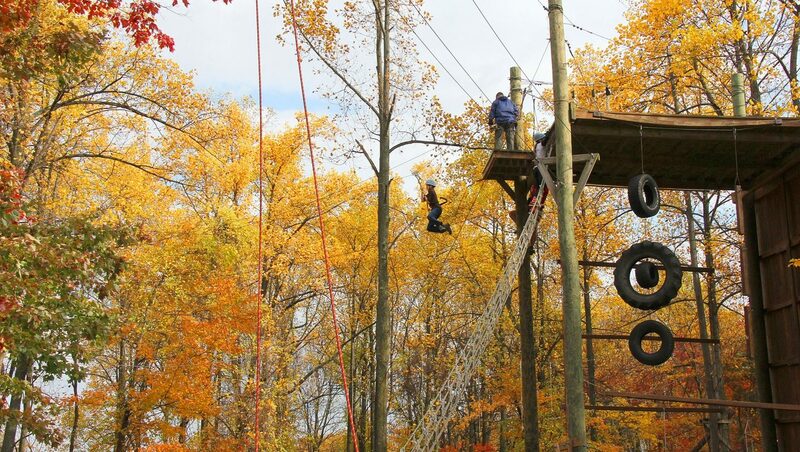 In the summer, Roundtop Mountain Resort offers ropes courses, ziplining, climbing walls, OGO ball rides, bumper boats, summer tubing, scenic chairlift rides, paintball. Learn More! Gettysburg, PA. 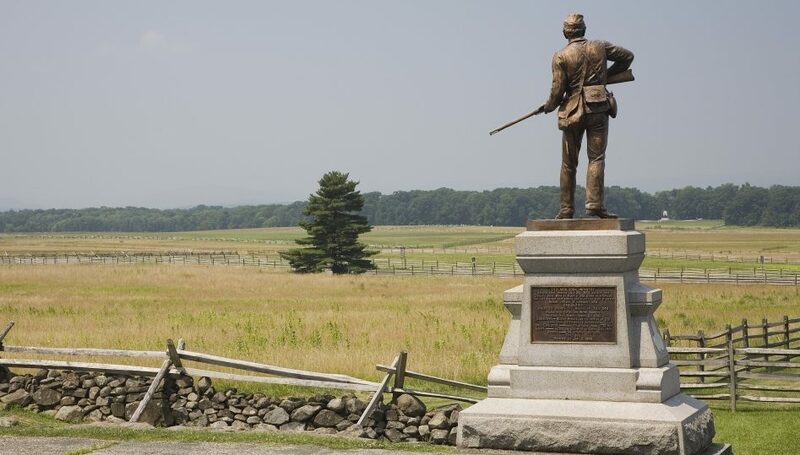 The Gettysburg Foundation, in partnership with the National Park Service, invites you to visit and learn about the Battle of Gettysburg. The Cyclorama, Film and Museum Experience, coupled with a battlefield tour, provides unlimited inspiration. Learn More! Carlisle, PA. The Society maintains a library, archives, museum and lecture hall on North Pitt Street in downtown Carlisle and the Two Mile House in South Middleton Township. Learn More! Gettysburg, PA. Eisenhower National Historic Site is the home and farm of President Dwight D. Eisenhower. 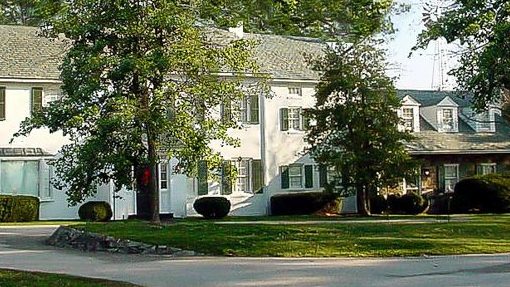 Located adjacent to the Gettysburg Battlefield, the farm served the President as a weekend retreat and a meeting place for world leaders. Learn More! Glen Rock, PA. 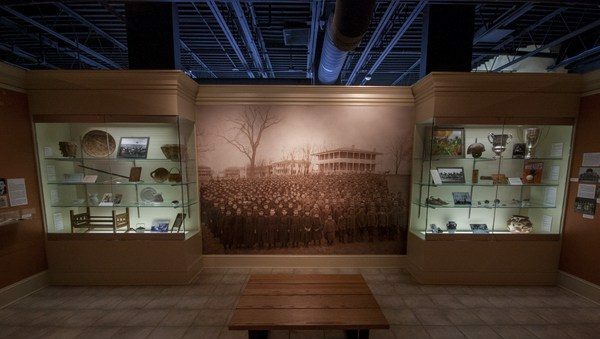 The museum is built on a wooded hillside overlooking the historic Racetrack near York Springs, Pa. 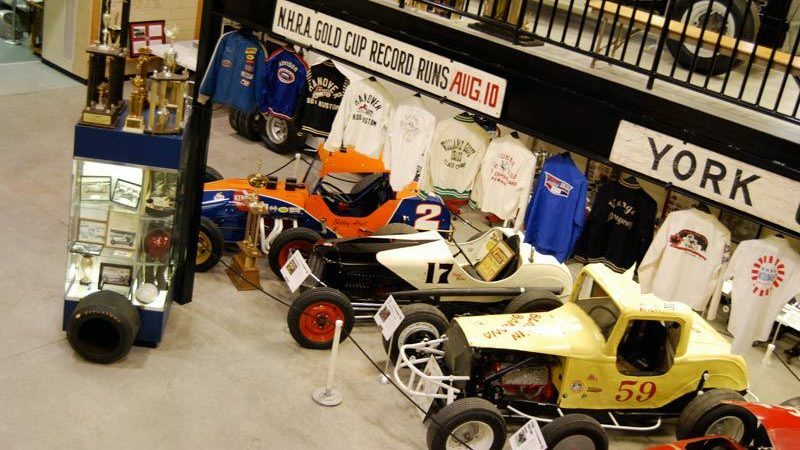 Along with establishing one the premier racing museums in the country. Learn More!